Sita Brahmachari’s creative projects with diverse communities are at the heart of her writing. She has a BA in English Literature and an MA in Arts Education (Central School of Speech and Drama). She has been Writer in Residence for the Book Trust and Islington Centre for Refugees and Migrants. Amnesty International has endorsed her work as upholding the rights of children and families. Sita has worked in theatre and co-created a play inspired by Shaun Tan’s novel The Arrival (playscript by Bloomsbury). Her debut novel for young people, Artichoke Hearts, won the Waterstones Children’s Book Prize and her subsequent novels (Macmillan Children’s Books) have been nominated for major awards including Jasmine Skies, Tender Earth, Red Leaves and Kite Spirit. For Barrington Stoke she has written Worry Angels, Brace Mouth False Teeth, Car Wash Wish and Zebra Crossing Soul Song. Her most recent novella, Corey’s Rock (Otter Barry Books), is illustrated by Jane Ray. She has contributed stories to a number of anthologies with a human-rights focus and is currently under commission to Orion for two further novels. She is the recipient of the UK Honour (2018) for her novel Tender Earth from the International Board of Books for Young People. 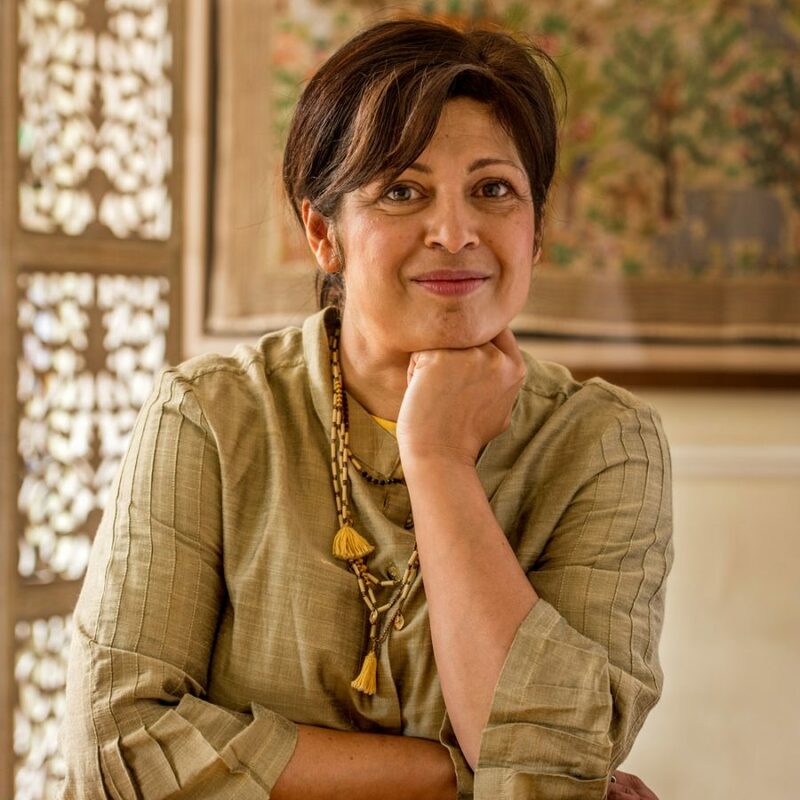 Sita is currently under commission for two further novels by Orion Hachette, the first of which is to be published in 2019.